The wormhole is one of the most exciting phenomenon in modern day gravitational physics. The ability to travel millions of light years in mere seconds is a huge adrenaline rush for any normal human being. But this is the case for just one wormhole. Consider Infinite. The wormholes are an extension of Einstein’s General theory of Relativity relating the existence of gravity is due to the curvature created by the huge mass in the space time. The curvature leads to all objects being attracted to a single source essentially giving rise to gravity. Every object with mass can curve space time. 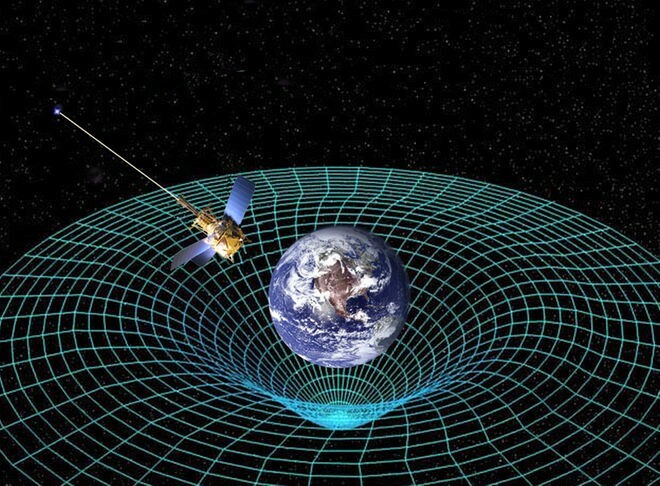 This single unified theory of gravitational physics has solved age old problems and has given rise to infinitesimal theories. One of them being Negative mass. In theoretical physics, negative mass is a hypothetical concept of matter whose mass is of opposite sign to the mass of normal matter, e.g. −2 kg. The properties of this object would violate everything invented till now owing to the large criticism faced when it was proposed. However it was able to explain a large set of speculative theories including Wormholes. If Einstein was right and every object with mass could curve space-time, then the object with negative mass could do the same too but in reverse. Consider a folded space time extending billions of light years. On one side there’s a huge mass curving space time normally. But on the other hand there’s a huge chunk of negative mass curving the space in the opposite direction. Since they are curved in opposite direction and space is folded, they are due to meet at a single point achieving a tunnel between the two space-time. This tunnel is a link between two space-time separated by billions of light years but now at the distance of few feet. This theory has been widely used in many movies making it more fictional. The complicated math existing behind them proves that achieving such a stable wormhole is impossible provided with the present day technology. Coming to my theory, wormholes can be simplified as a pipe with two ends. Also the length of the pipe can be controlled by the amount of mass present at both ends. Consider a hypothetical space, where each pipe is of equal length and they have a fixed center. It is basically a sphere of space-time so curved and convoluted, it gave rise to infinite wormholes which are the diameters of the sphere. They have a positive mass curving space at one end and a huge negative mass at the center curving the space in opposite direction. A single entity with huge amount of anti gravity, which basically does everything opposite to a black hole. It repels everything in existence, including space-time. If space-time is a sphere and a SMABH exists at the center, It could repel everything away explaining why the universe is expanding. It could also explain why the relative distance between two objects increases as the surface area of the space time expands. But how does it still expand? The answer lies within Hawking’s equation. It was proposed that a black-hole continuously looses mass and achieves singularity. 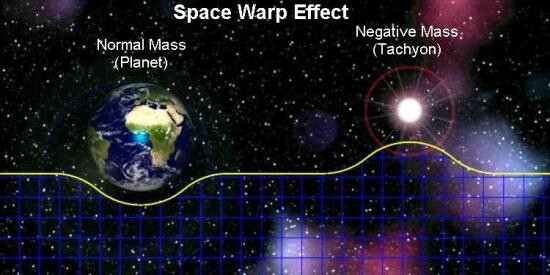 Proposing a reverse theory would imply the increase in the negative mass of the SMABH causing more repulsion. This is why the universe is still expanding. But why aren’t the wormholes exploitable? 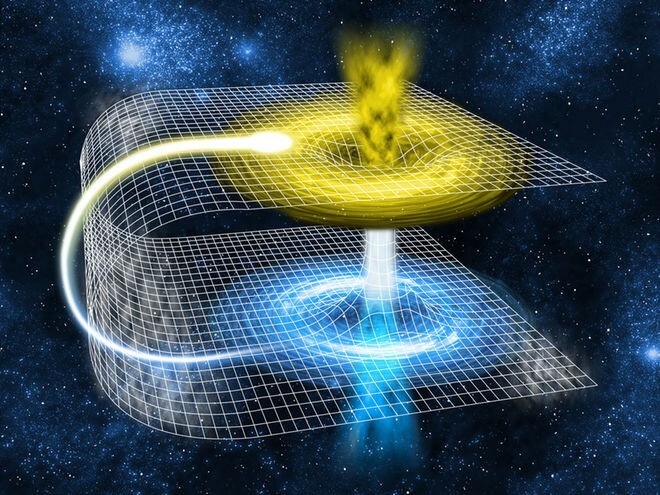 The curvature in space-time caused by this entity is high but since the space is expanding away, they never meet contradicting the theory of infinite wormholes. However, huge masses like super massive black holes are able to exert such curvature, such that they finally meet. This opens a wormhole inside the black hole where the tunnel basically redirects us to the center of the universe. However objects are short-lived there because of the high intensity of radiation. This is the reason why wormholes have been not been able to be exploited till now. Why does the universe appears flat? This is similar to the phenomenon on earth. Are we able to explore the curvature of the earth? No because it has a very high curvature making our line of sight flat. The similar applies for the universe. Maybe we need to invent new technology that could explore the farthest of the universe which could provide a slight hint of spherical space-time. This is just one of my personal theories which may or may not be possible. Also, this could affect the nature of everything found until now. But according to the Law of Infinite Probabilities, this might be true one day. I really hope it does.